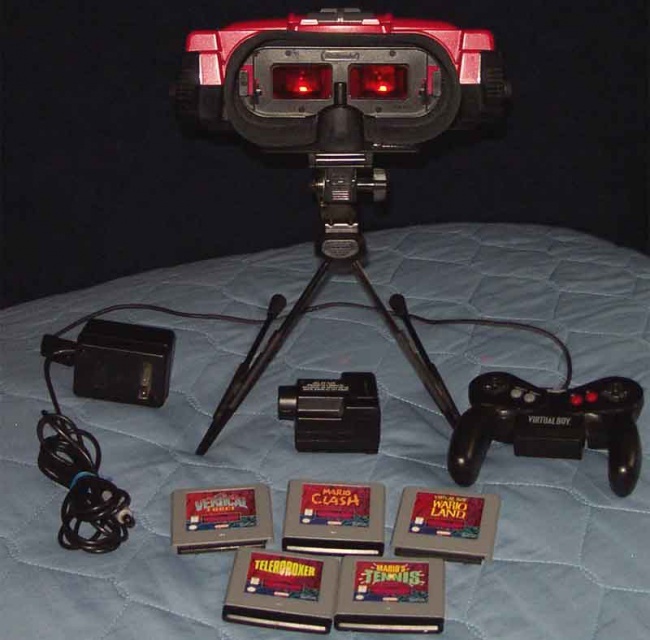 The Oculus Rift 1.0, or the Virtual Boy, was released by Nintendo in 1995 and almost immediately failed. It was known to cause players to get eye strain, stiff necks, and headeaches. It may have looked like the future but in reality it was almost immediately left in the past.